- Exports from Pakistan shall be made under the foreign exchange rules, regulations and procedures notified by the State Bank of Pakistan, from time to time, and upon submission of such documents as may be prescribed.... Pakistan is the 66th largest export economy in the world. 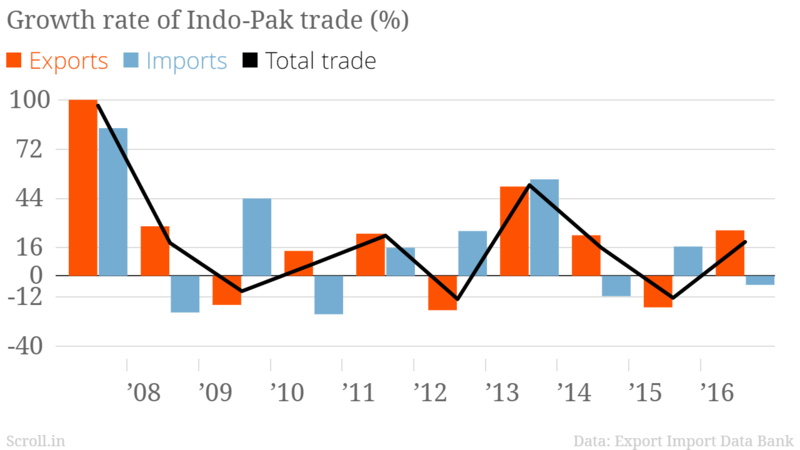 In 2016, Pakistan exported $24.2B and imported $48.1B, resulting in a negative trade balance of $23.9B. In 2016 the GDP of Pakistan was $278B and its GDP per capita was $5.24k. 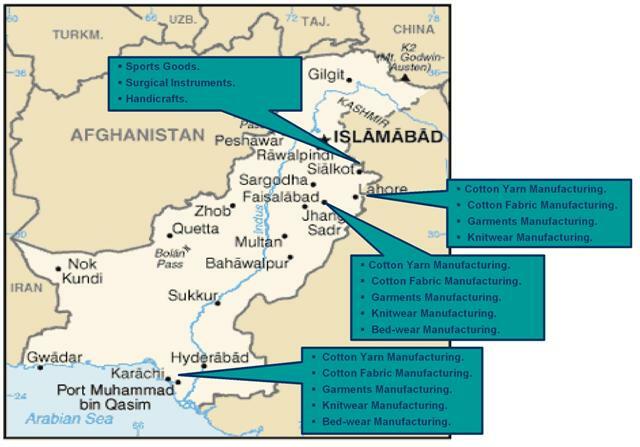 Pakistan earns a major portion of foreign exchange from the export of its products such as cotton products, scientific, medical & hospital equipment, Toys, bicycles and other sporting goods, etc. 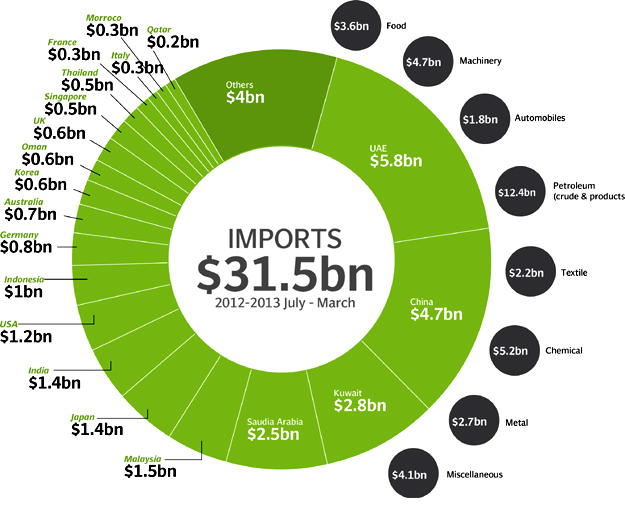 Civilian aircraft, Computer accessories, Telecommunications equipment, Tanks, artillery, missiles, rockets, guns & ammunition, etc are the major imports.